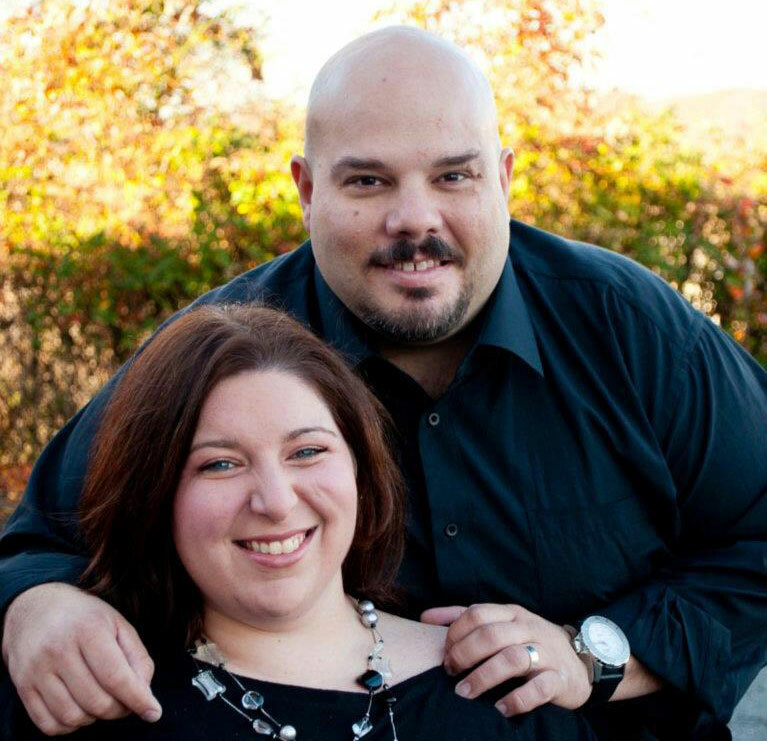 Glenn and Morgan met while serving together side by side at a local homeless ministry. It became quickly evident that they shared a very similar passion and vision. They married 10 months later and moved to Atlanta to again serve on staff together with an inner city ministry. Through their leading Middle school students God gave them the vision for The Dream Campaign. They lived in the inner city of Atlanta working with youth until God called them back to Savannah to launch The Dream Campaign. Glenn sits on the Board of Directors while Morgan acts as the Executive Director. Glenn earned his Bachelor’s Degree in Urban Ministry and has served in an urban ministry environment since 2009. Morgan has her certification in Urban Youth Ministry with 10 years of prior church youth ministry experience. They share a love of music, nature and seeing people of all ages awaken to the dreams God has placed in them.